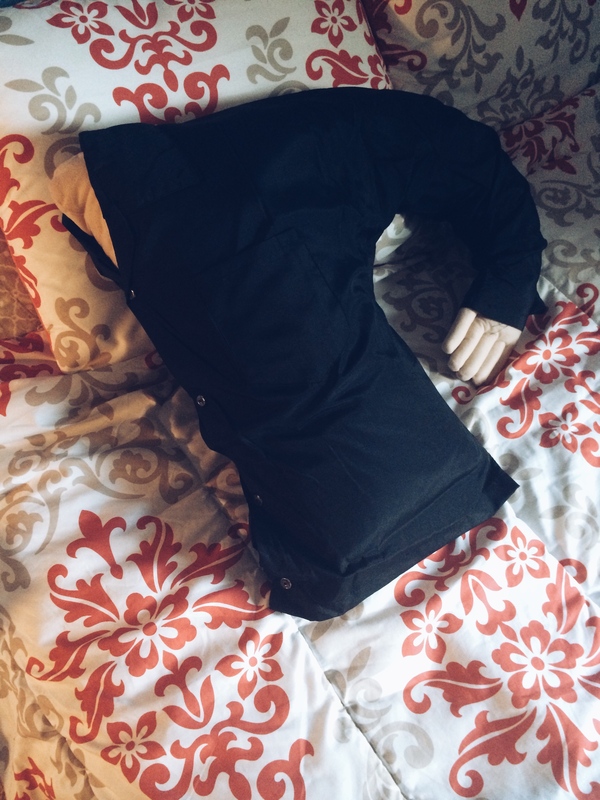 Commonly known as ‘The Man of My Dreams Pillow’ or ‘The Boyfriend Pillow’. I guess it’s my own fault for joking about getting one? If anyone wants to borrow this awkwardness, it’s all yours. And he still needs a name. Suggestions are welcome. Two. NEEDTOBREATHE on the Riverfront was definitely the highlight of my week. I enjoy them even more live than I do recorded. It was the perfect summer night. The view. The sunset. The people. The dancing. Aaaaahhhhh. Three. ArtForceIowa just completed the first week of our DSM Immigrant Heroes Video Production Workshop. My team, which had students from Ecuador, Congo, and Liberia chose Nancy Mwirotsi as our DSM Immigrant Hero. It was wonderful getting to hear her story. She is an intelligent and incredibly servant-hearted woman doing many great things for the refugee community in Des Moines. You can check out all the DSM Immigrant Hero interviews here. Four. I really miss the time in my life when rollerblading was my main mode of transportation. Seven. Today as we celebrate Fathers, my thoughts are with those who have lost them, although they live on in memory and spirit. Since last Father’s Day, I’ve had two friends and a family member say goodbye to their fathers. I also began working closely with a population of youth that are largely fatherless, emotionally or physically. After hearing their stories, I realize some of them are probably better off without their dads being involved in their life. There is biology and then there is character. If you feel a sting of pain on this day for whatever reason, I’m so sorry. May you relish in any good memories you have of your father. Maybe you can still write him a Father’s Day card whether he’s around to receive it or not? That sounds therapeutic. Whatever your situation is, I hope that you can think of someone to celebrate today; I hope there has been some man who you admire that has been invested in your life. I don’t claim to have a clue what I’m talking about or what it’s like. Just know I’m holding you in my heart today.